Corporate awards are always a special evening. Sometimes these ceremonies are in a large ballroom and other times they are much more intimate - such as this March evening at the Phoenician. Relish made the perfect backdrop - with gorgeous views of the Phoenician's golf course and a perfect setting for this select group. It is no wonder why so many events, corporate retreats and awards dinners are held in the greater Phoenix area. The weather is pristine, the resorts are in bloom, spring training, outdoor activities, the list goes on and on! 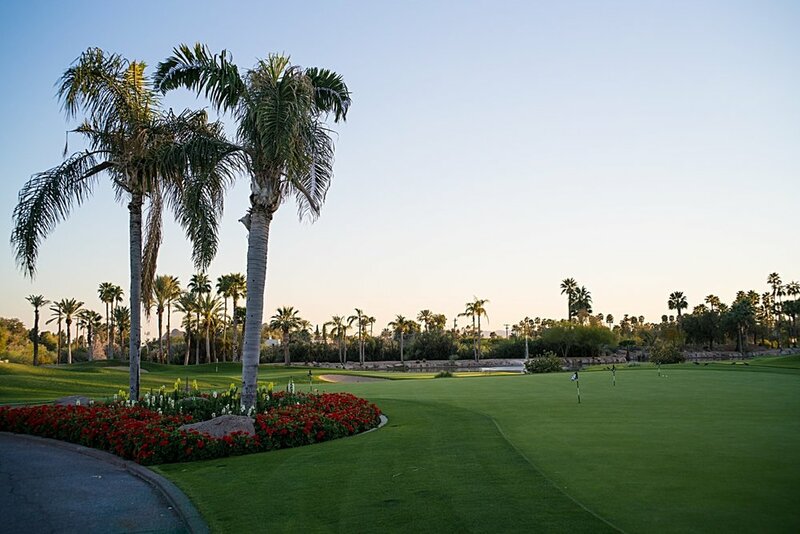 And of course The Phoenician is the perfect spot to host these events.